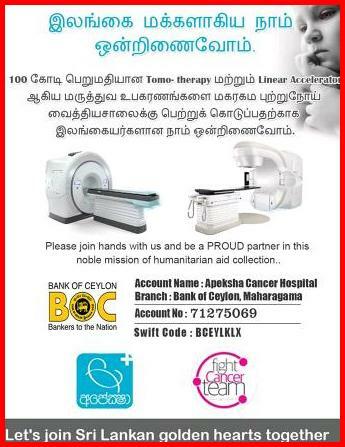 குர்ஆன் ஓதப்படும்போது அதனை நீங்கள் செவிதாழ்த்தி (கவனமாகக்) கேளுங்கள்; அப்பொழுது நிசப்தமாக இருங்கள் - (இதனால்) நீங்கள் கிருபை செய்யப்படுவீர்கள். அல்லாஹ்வை நினைவு கூர்வது கொண்டு தான் இதயங்கள் அமைதி பெறுகின்றன என்பதை அறிந்து கொள்க! The Holy Quran is the last divine book that Allah revealed on our beloved Holy Prophet (PBUH) more than 1400 years ago. The Holy Quran is not only the book of blessing and virtues but also has many psychological effects on the person who recites this great book. The holy Quran recitation has many positive effects on the health of a Muslim in terms of blood pressure, heart rate, and perceived level of stress. Perceived stress level is defined as the level of a stress in person that is enough that a person is stressful. Dutch researcher with the name of Vander Hoven conducted the research on this particular area but surprisingly he did not publish his results clearly. He only suggested, “Muslims who can read Arabic and who read the Holy Qur’an regularly can protect themselves from psychological diseases.” However, he does not provide any evidence or specific details about the actual effects of recitation of Quran on readers. In yet another research, Yucel Saleh says that, “There are statistical changes in body temperature and respiratory rate, but they are not significant enough to support the positive effects of prayer on physical well-being.” Again, he fails to report what were the actual results of his research and contents only on giving contradictory statements about the psychological benefits of Holy Quran. This research was conducted in university of Salford, United Kingdom. In this study, 15 male and 15 female Muslim psychology students were included and study consisted of two parts. The first part was further divided into two conditions. In first conditions the heart rate, perceived stress level, and blood pressure of participants were checked before and after reading Holy Quran. In the second condition, same factors were checked before and after reading a non-religious book in an Arabic text. The order of the experiment was also quite interesting. Half of the students read Holy Quran first followed by the other book. Similarly, the other contingent read non-religious book first and then studied Holy Quran. Results were concluded after using two widely used methods that are post hoc t-tests and Anova. Surprisingly enough, researchers found that blood pressure, heart rate and perceived stress levels of students dropped after reciting holy Quran. On the contrary, no significant change was noticed in students after they read the other book. In the second part of the research, experts interviewed the students about their subjective experience of reading the Holy Quran. All of the students responded that the Holy Quran has brought a positive change in their lifestyle and it educates the people to live a better and sin free life. Most importantly, it reminds them about their faith that is Islam and takes them to their Creator and also relaxes them physically and mentally. 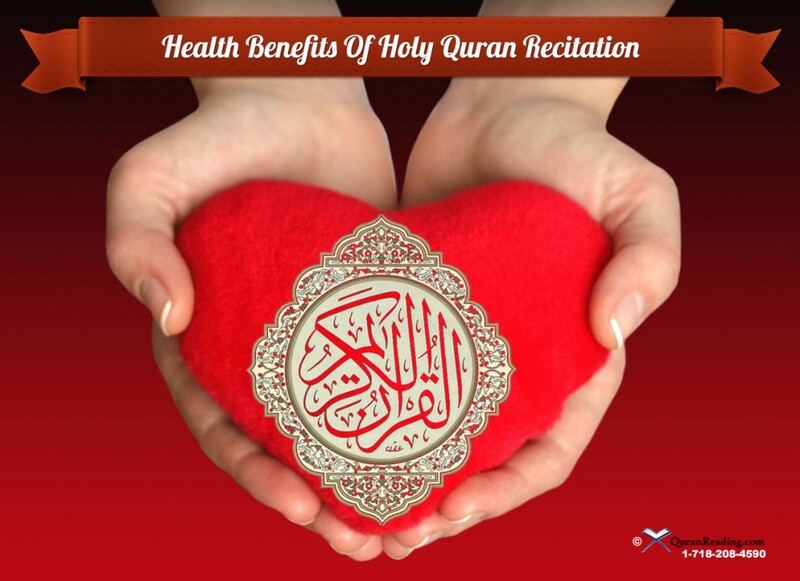 In the end of the study, researchers concluded that recitation of Holy Quran is seemingly beneficial both for psychological and physical well being of any individual. It can reduce perceived stress levels alongside reducing blood pressures and keeping heart rate under control. உங்கள் இறைவனிடமிருந்து உங்களுக்கு நிச்சயமாக ஒரு நல்லுபதேசமும் வந்துள்ளது. மேலும் (அது) முஃமின்களுக்கு நேர்வழிகாட்டியாகவும், நல்லருளாகவும் உள்ளது.